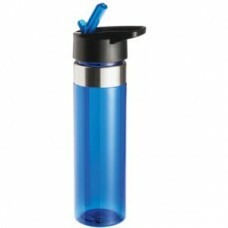 Unique sipper and internal straw for easy use. Made from BPA free tritan material. Colours available:- Blue, Clear or Red.